Experience even more realistic sessions from your TENGA Onacup, Egg or Flip Hole with this warmer. Snap the disc at the bottom of the warmer, wait for it to heat up and crystallize, then slip it into your favourite male masturbator and enjoy! 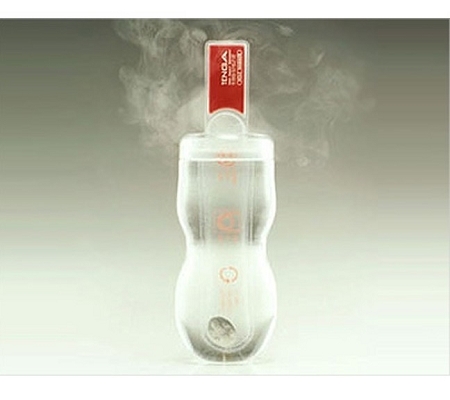 Discreet Japanese design and amazing ease of use make this the perfect edition to your TENGA toys. 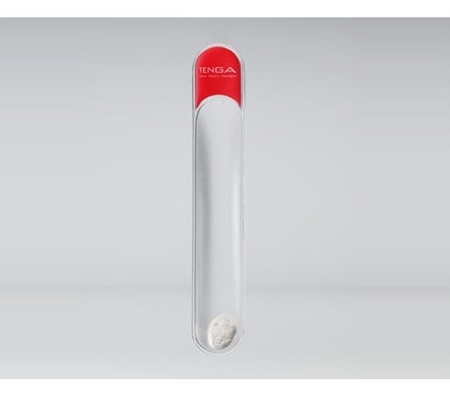 Perfect for warming the inside of any male masturbator, the TENGA Hole Warmer will reach a temperature of up to 50 degrees Celsius and remain warm for up to 20 minutes! 2. Insert the heated warmer into the opening of your Onacup and warm the inside for around five minutes. Designed for use up to 30 times, this reusable warmer goes back to its original liquid state once you have immersed it in boiling water. Approximately 6 inches in overall length, 1 inch wide and 0.25 inch think.